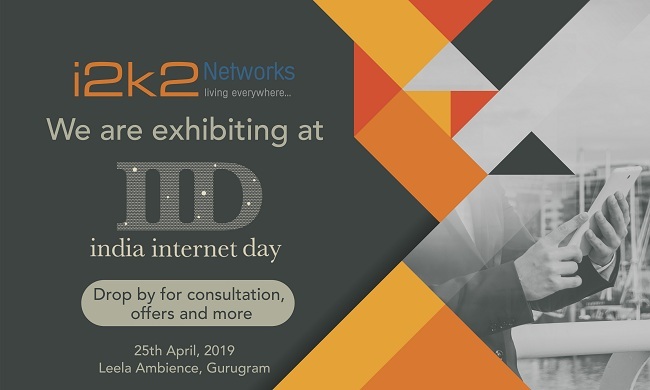 Established in April 1999, with just a few clients and 4 employees, i2k2 Networks has now grown into a leading data center and web hosting company with more than 4000 clients across the globe. At i2k2, we work on a philosophy of commitment towards our customers and take total ownership to keep the customer’s application online and make data secure. We get motivated by our client’s success and help them to scale their business with cutting-edge technologies and requisite expertise. Our core competency is to offer 24x7x365 live call, email and chat support to our esteemed customers. We make sure the growth of customers remains accelerated through our continuous innovative approach. Our clients cut across verticals and horizontals, our domain-specific expertise and understanding of today’s dynamic business need to offer tailor-made solutions and services so that businesses can leverage the maximum benefits through us. We ensure that the delivery and quality parameters are met and remain committed to the best possible customer experience. Most service providers will position their uniqueness, but i2k2 has clients and quality delivery to back up that claim. In this industry-driven market, we have an accurate understanding of how backups can help you grow your business. With years of industry experience across the verticals and real-world scenarios, we know how our solutions will impact your organization. i2k2 is one of the few providers who meet the complex and individual requirements of a client. At i2k2, we have no barriers to understand and implement the right-fit solution for your specific requirement. Our innovation-driven work ethic fosters success for every client. Our customer-centric approach to the delivery mechanism makes us a premium service provider. Our success in the industry is directly proportional to the quality of the delivery provided. Being absolutely committed towards our services and offerings helps us build better relationships with our value-added customers.